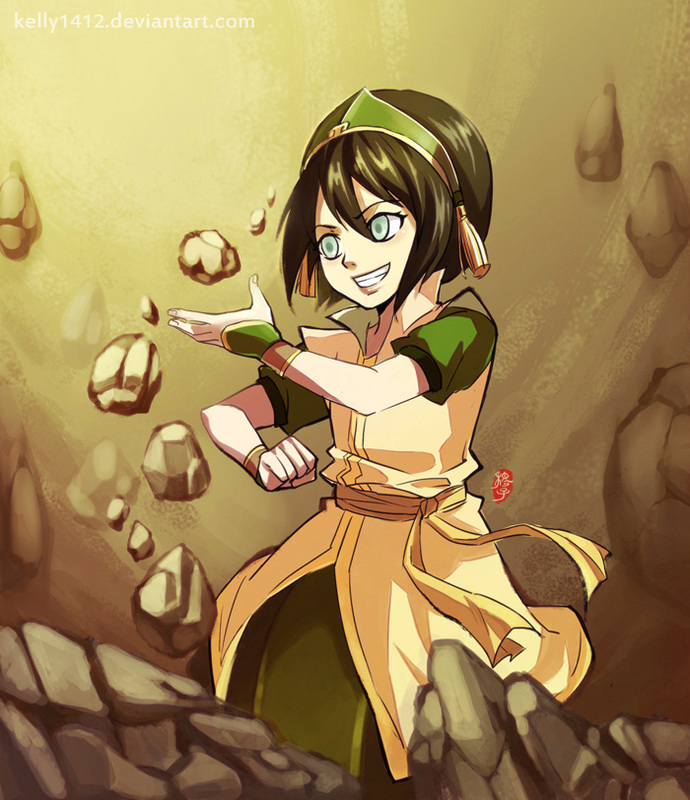 Toph. . HD Wallpaper and background images in the Avatar: The Last Airbender club tagged: avatar the last airbender toph airbender avatar. This Avatar: The Last Airbender fan art might contain ڈاؤن لوڈ ہونے والے, مزاحیہ کتاب, منگا, کارٹون, ہالی ووڈ, and کامک بُک. White Lotus vs آگ کے, آگ Nation: Full Fight!